Rent your own beach house at Hopkins Bay Resort! Three Bedrooms offer over 2,500 sq ft of private space on two floors. 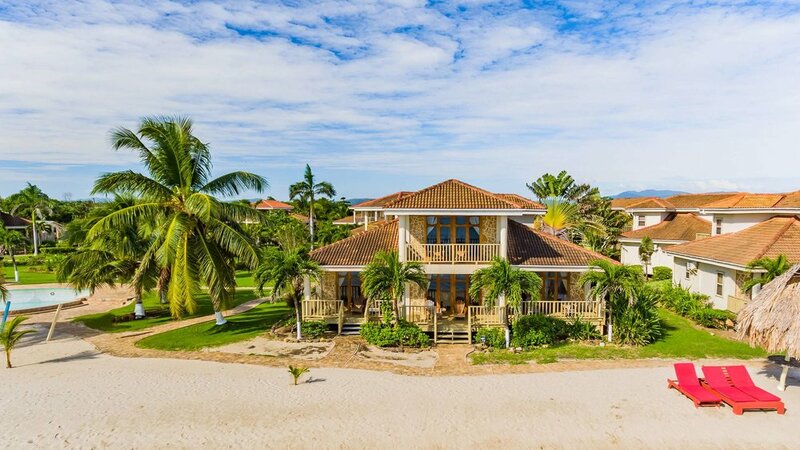 Three Bedrooms are a great fit for families or groups of friends wishing to enjoy a relaxed Belize vacation in a Caribbean-style beach house. Enjoy three private bedrooms, each with a private bath, and a shared kitchen and living space. 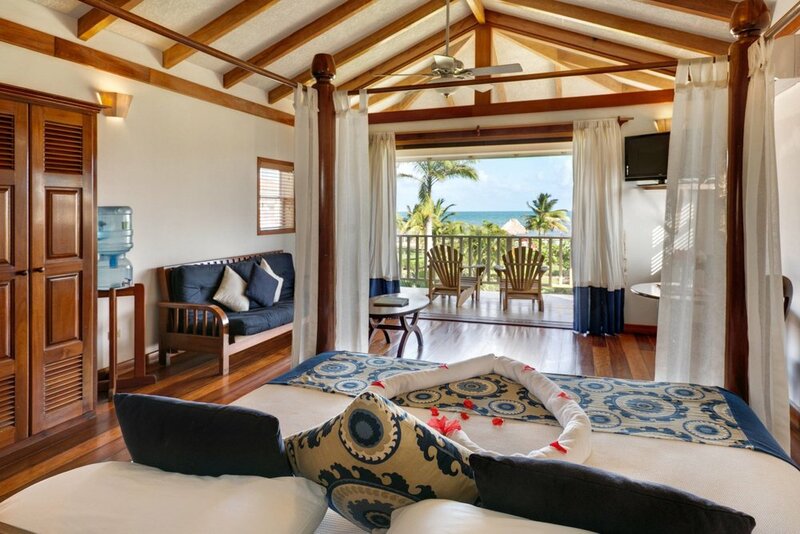 Each Three Bedroom has multiple private balconies and a deck, with the option of beachfront or beach view.